In the center Kobarid turn left and take the trees to drive in the Staro selo, turn left and straight to Breginj. 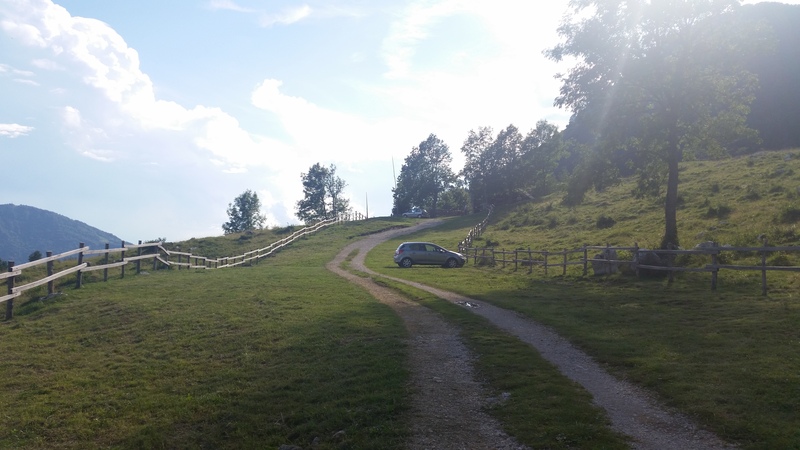 In Breginj at the church, turn left when you reach the forest roads. From Breginj be reversed to wooded road past the mill, which is before the earthquake, firewood now they have renovated as a monument. Continue on the road, which, after 15 minutes offs and continued after path that continues against Muzec. We arrive at the crossing, which goes against the plasma to Brezje (Italy) continued the way, when going over a route that goes to drinking water (Klatnici) continue the journey through the ridge at the top of Muzec turn and get to bivouac. 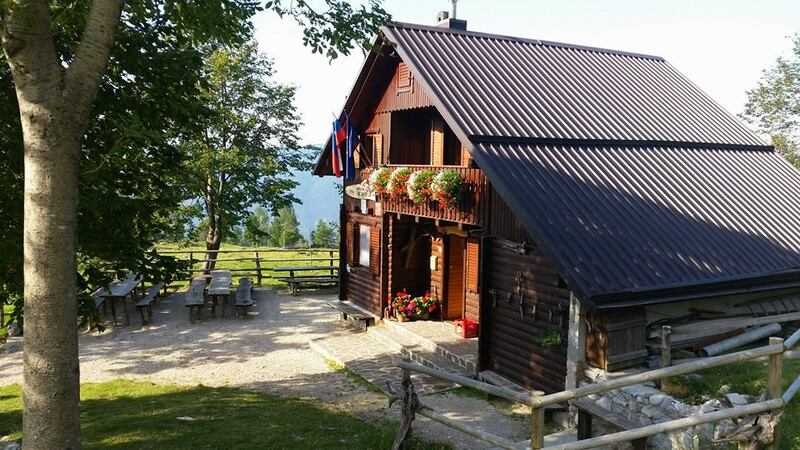 From bivouac is still good 10 minutes to the top, on top of the lovely view of the Julian Alps and the Gulf of Trieste.